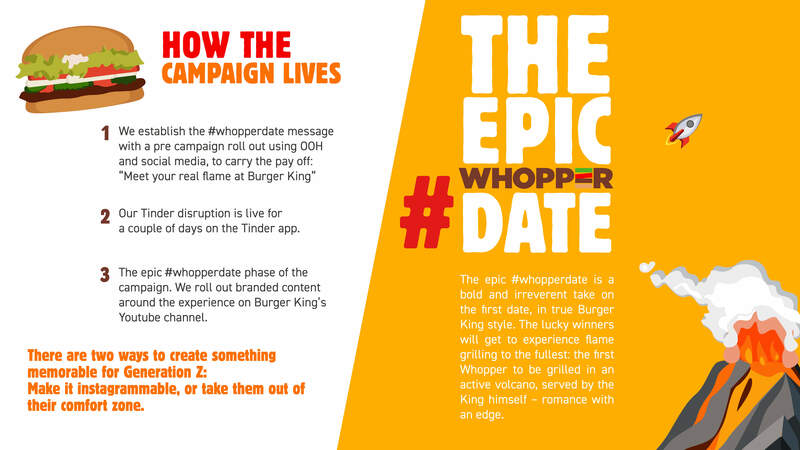 Whopper date is a campaign disrupting the online dating experience to make youngsters give Burger King another try. 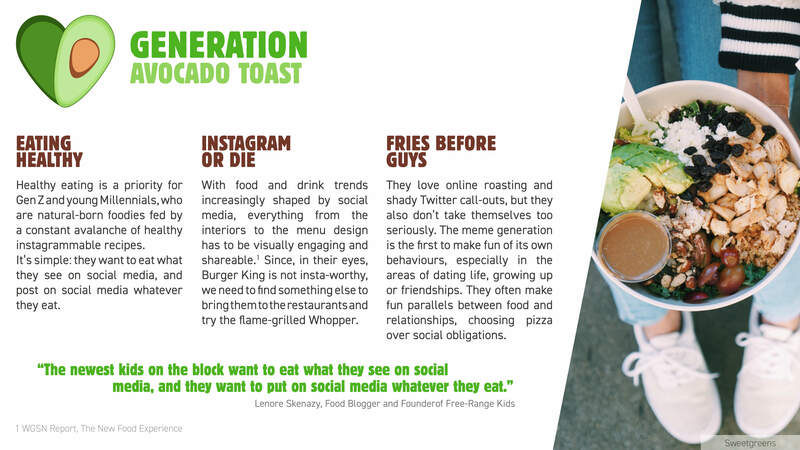 Through a Tinder activation, Burger King challenges lonely hearts to keep the fire burning. 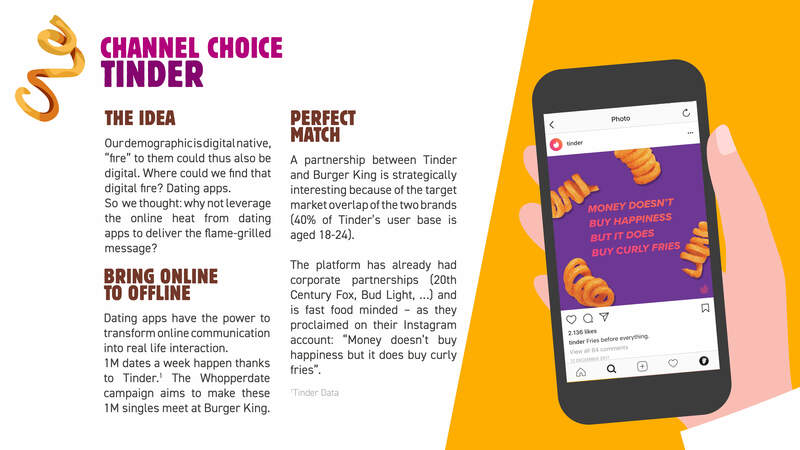 Users have to turn up the heat on the dating app to unlock half of a code for a free flame-grilled Whopper. The trick? Only if they go to Burger King together can they redeem it and have a chance to win the epic #whopperdate.